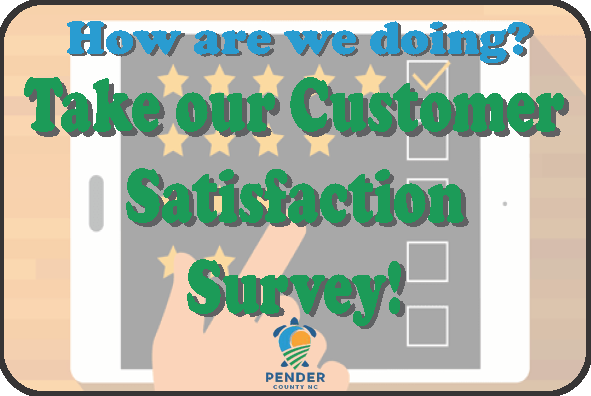 Welcome to the Pender County Addressing Services Page. The primary responsibility of the Addressing Coordinator is to assign street addresses to all structures and approve road names for Pender County. 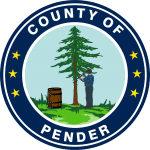 They are also responsible for ensuring that the addressing and street naming rules and regulations set forth in the Pender County Unified Development Ordinance are followed.